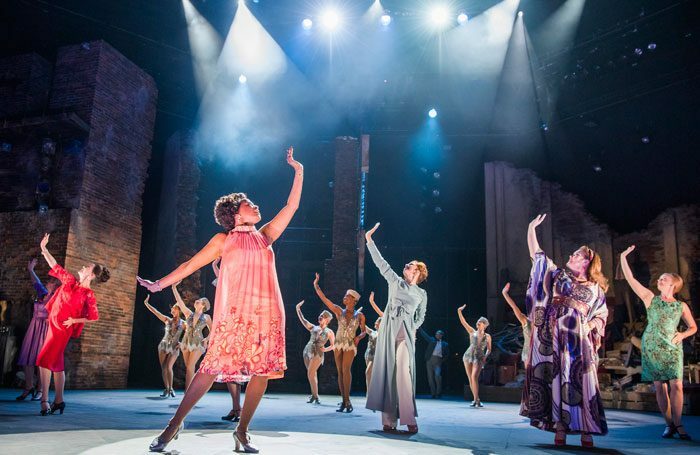 Cast members from the National Theatre’s production of Follies and Dreamgirls in the West End have been announced as the performers for The Stage Debut Awards next week. Zizi Strallen, Fred Haig, Alex Young and Adam Rhys-Charles from Follies will take to the stage at the event, as well as Marisha Wallace, who is one of the alternates for Effie in Dreamgirls. The Stage Debut Awards celebrate breakthrough acting and creative talent in theatre, and take place for the first time in London on September 17. Earlier this week, it was announced that The Phantom of the Opera star Ben Forster will present the awards ceremony, at which the inaugural winners will be announced. The awards will be live-streamed on The Stage’s Facebook page from 8.30pm.